Western Australia offers amazing sights and a countless array of activities to keep you thoroughly entertained throughout your visit. This article opens you to how unique Australia truly is and moves you to put Western Australia on your exploration list. 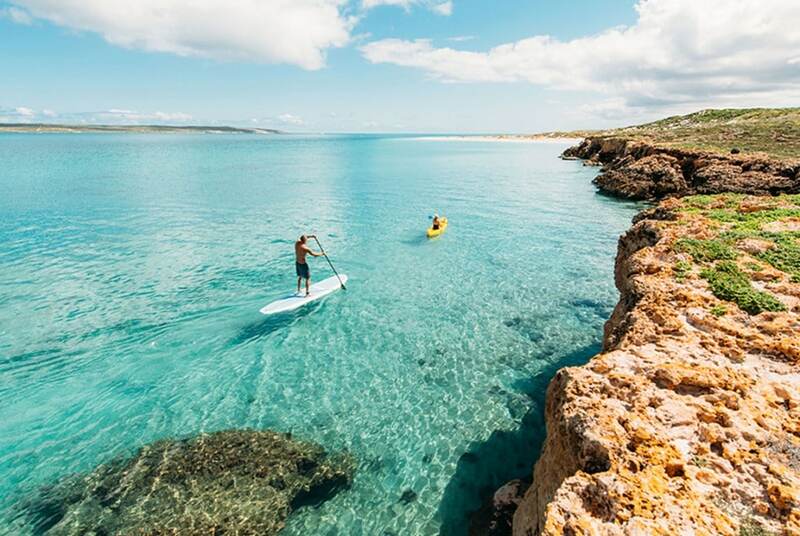 You can experience Australia’s sunniest capital city, pristine white shoreline, and the biggest span of the outback, one of the oldest known living tribes on Earth, UNESCO World Heritage Reef, world-class surf, and premium wines. A 4WD adventure on the 660km Gibb River Road from Derby to Kununurra should be the first stop on the journey, where red earth, shrubbery scenes, fabulous canyons, and cattle stations blend with the stunning landscape. Begin your journey exploring the remote and mostly uninhabited inland districts of Australia. Count the stars at night, sleep under the open sky and camp for free at chosen destinations. Also, you can experience glamping at Faraway Bay. Venture off along the lovely white shoreline and into the warm ocean. 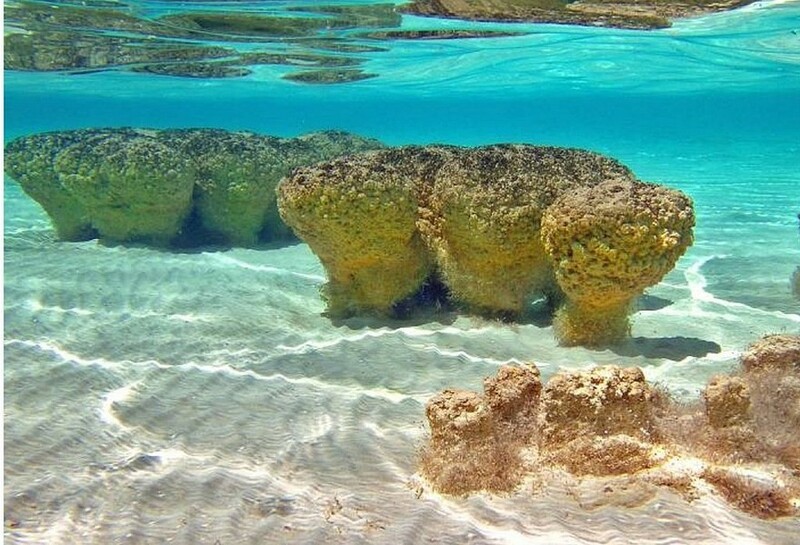 Go snorkelling and find yourself surrounded by wonderful and colourful marine life. In August 2016, they started a trial tour scheme of humpback whale watching in the areas of Dunsborough, Augusta, and Albany. 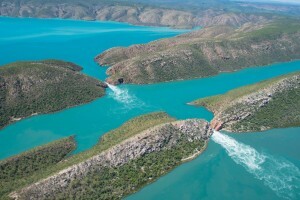 Have you heard about Horizontal Falls near Cape Leveque? David Attenborough considers the Horizontal Falls as one of the wonders of the natural world. Travellers can fly or take a fast-watercraft over there. After that, Mitchell Falls, King George Falls and Kununurra Waterfalls are fantastic places to visit. 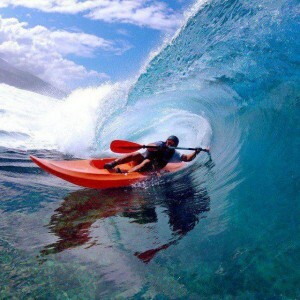 Go for a kayaking trip on the Emma Gorge or the Geikie Gorge. Visit Margaret River which has 70+ breaks surfing. Every year in April, the Drug Aware Margaret River Pro campaign is held, and it is attended by many World Champions. 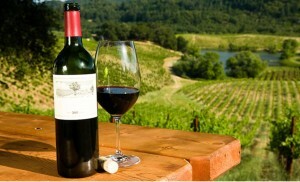 While you are there, visit the wineries for exquisite wine sampling. Surf, swim, or simply have fish and chips and catch dusk at Scarborough, Cottesloe, or one of Perth’s excellent sandy white shorelines. Watch saltwater crocodiles in their natural habitat throughout Pilbara and Kimberley. They live along with their little freshwater cousins at Windjana Gorge and Tunnel. Kununurra and the East Kimberley are home to some of the most captivating activities that keep them fully booked particularly during peak season between May and September. The breathtaking views and good climate conditions serve as an ideal background for various activities, including outback rodeos, lake swimming and parties. 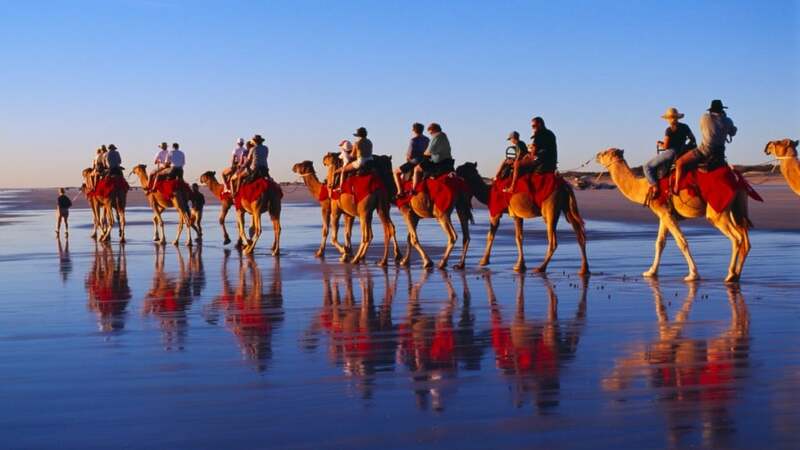 The town has a captivating history, and offers many attractions, including the ‘Staircase to the Moon’, dinosaur impressions, cocktail at cable beach, camel rides and delicious food in lavish restaurants. Enjoy the truffles, cheddar, Marron, wine, and chocolate. Broome is Western Australia’s seaside door to the wonderful wild district of Kimberley. It’s likewise home to the world-renowned white sands of Cable Beach, making it one of the State’s most popular tourist destinations. Explore the amazing coastline of the southern district. Travellers are encouraged to visit The Gap, The Blowholes, and the Whaling Station in Albany. Swim in the Pilbara or Kimberley’s common pools — ensure they are the ones without crocodiles. 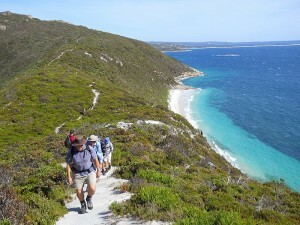 Visit Rottnest Island, take a photograph with a Quokka, and cycle round the island. 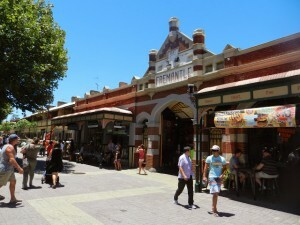 If you wish, you can visit Fremantle, a port city in Western Australia. 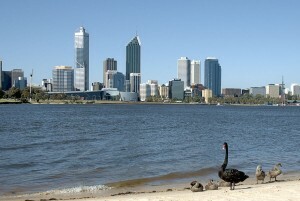 It is a part of the Perth metropolitan area. According to Lonely Planet, this port city was voted one of the best urban communities on the planet to visit in 2016. This place is famous for its beaches, cafes, craft-beer breweries and relaxed lifestyle. You can fly over The Bungle Bungles or drive to the place. 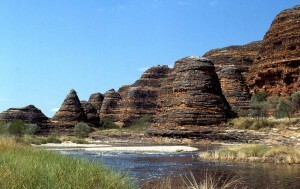 A 300m-high rock formation is found in the Purnululu National Park. Lake Argyle is an inland ocean in the rough Kimberley scene where Argyle Diamonds are uncovered. Here, one can watch the planet’s largest population of freshwater crocodiles. 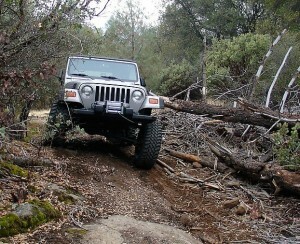 The Munda Biddi is a trail with something for everybody, and it is effectively accessible via car. You can start your trek wherever you want. 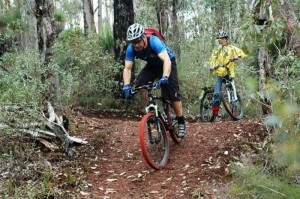 Most parts of the trail are safe for cyclists of all abilities, while the more challenging terrains are intended only for more advanced cyclists. 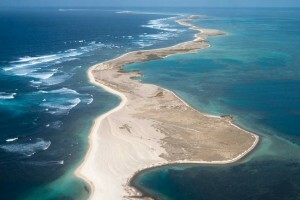 They lie around 60 kilometres west of Geraldton, on the Western Australian drift, and comprise of 122 islands bunched into three main groups: the Wallabi Group, Easter Group and Pelsaert Group, which stretch north to south over 100 kilometres of sea. The area covers 2.3 million hectares of land. Its year long sunny weather, fresh ocean breeze and mild tropical waters make it a perfect vacation spot. This vacation paradise offers great attractions, including pristine beaches, swimming, snorkelling, and dolphin and dugong watching. In the midst of the vast landscape of Western Australia’s East Kimberley district lies the wild landscape of El Questro. 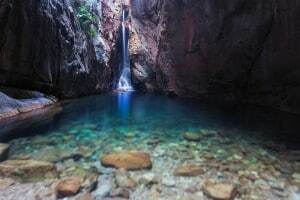 El Questro offers the flexibility to explore one of Australia’s last genuine boondocks. From deep canyons and looming mountains to warm springs, mud and salt-pads, rainforests and waterfalls, everything that Kimberley brings to the table is stretched over 700,000 sections of land which is the reason El Questro is called the heart of the Kimberley. Strolling through a cover of wildflowers, under a splendid blue sky, turning into the twist in the Sheoak trees, you will run into a timeless natural structure that looks like a tall breaking ocean wave. 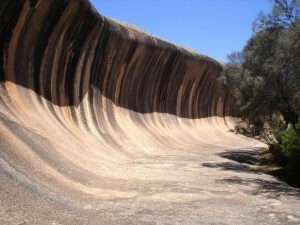 This is Wave Rock. 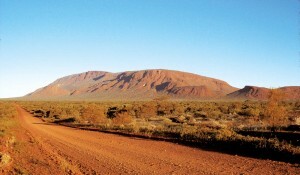 It is located 460 km east of Carnarvon and is home to the world’s biggest monocline, known as Burringurrah by the neighbouring Wadjari people. The natural structure itself is around eight kilometres in height, spreading across an area of 4,795 hectares within Mount Augustus National Park. The stone structure is 1,650 million years old, which makes it twice the age of the Uluru (Ayers Rock) and significantly more popular. 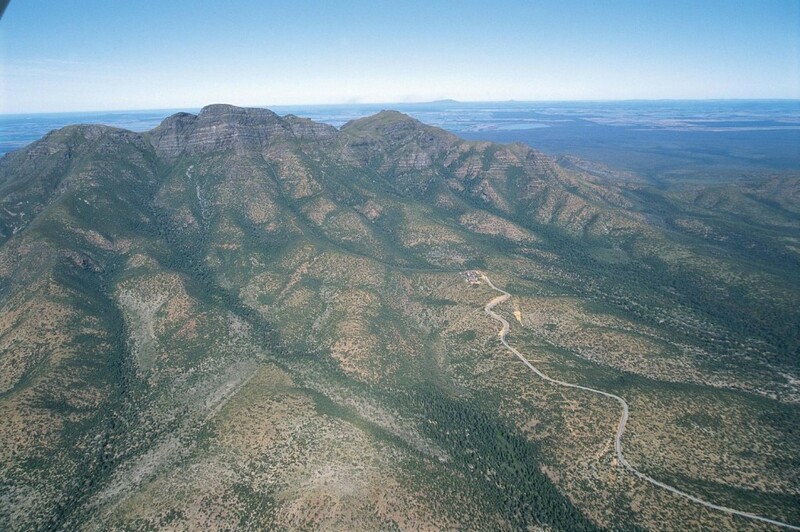 Stirling Range National Park offers ecotourism, wild climbs, wildlife and wildflower watching, and fresh mountain air. The valley is about an hour drive from east of Perth. A brilliantly interwoven display of delicately moving slopes and winding streams set the scenery for serene travel and wide open getaways. 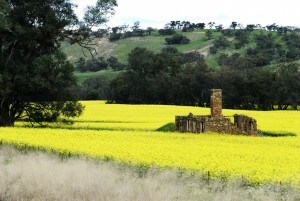 The Avon Valley is a good destination for a day trip from Perth or for a weekend getaway in WA. If you love walking, the Bibbulmun Track is one of the world’s longest walk trails, extending 1000 km from Kalamunda, a suburb in the slopes on the edges of Perth, to the town of Albany on the south drift. It goes through the heart of the beautiful south-west part of Western Australia. You will surely appreciate the magnificent views of the Swan and Canning Rivers, the city horizon and the Darling Ranges toward the east. Bushland walk trails, impeccable patio nurseries and parklands and playgrounds can all be found in Kings Park. The Visitor Information Centre, free guided strolls, Aspects of Kings Park display shop, bistros and open transport are just a few of the things you get to enjoy here. You can also explore the red bluffs and shore of Kalbarri. Go angling or kick back in the comfortable beach front town. Another skywalk will be opened in 2017 to offer a different view of the Murchison River. Burrup Peninsula is an aboriginal settlement dating back over 40,000 years. They are known for their beautifully handcrafted indigenous items. The Saburra people, who once occupied the promontory and the contiguous islands of the Dampier Archipelago, left a rich social legacy. The Burrup inhabitants are some of the productive people who have continued their ancient craftmanship to this day. Located in Albany, the NAC displays Anzac stories through intuitive media, ancient rarities, photos, film, and sound. Guests have the chance to leave their thoughts on the Tribute Wall, which is also shared online. While investigating the south drift in 1802, Matthew Flinders stumbled upon the Archipelago. It was named Lucky Bay when his vessel HMS Investigator took shelter here from a mid-year storm. His companion botanist Robert Brown investigated the plant life and discovered several new species. Take a stroll along the shoreline to a post where a plaque commends this memorable occasion. 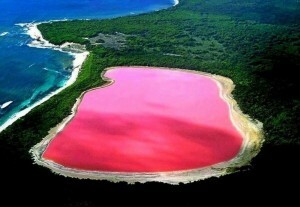 Lake Hillier of Australia’s Recherche Archipelago resembles a swath of strong air pocket gum pink. Move nearer, and the colour will become translucent, but remain unmistakably pink. 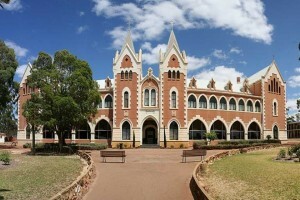 New Norcia is a visual wonder. 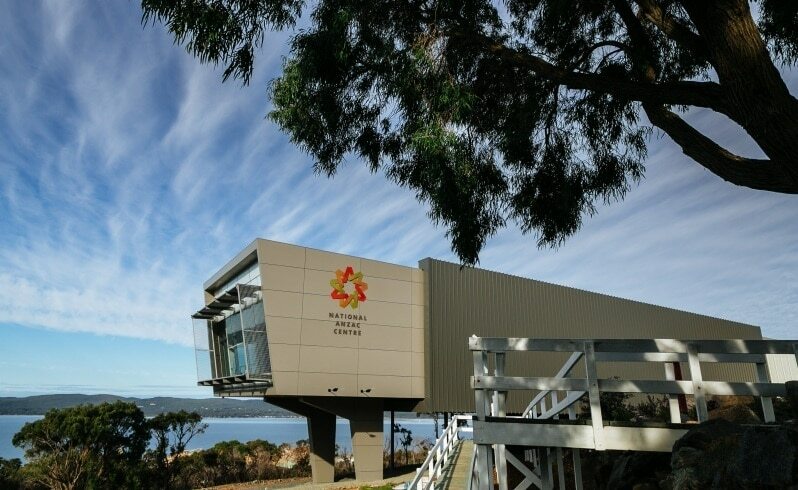 This wonderful piece of engineering is located in the midst of a tranquil bushland setting. Other attractions in this part of the region include the food and the local wine and beer. Here, you can just stroll around and take in the peaceful and quiet atmosphere of this quaint town. 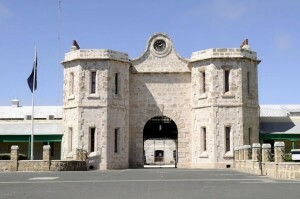 Despite the border dividers, cast-press doors, firearm towers and razor wire, many prisoners were able to escape Fremantle Prison. Let your guide engage you with stories of hundreds of successful and failed escape attempts. It is the tallest of the three trees located in the Pemberton zone. In 1988, the tree was pegged for climbing to commemorate the festival. Climbing this tree is not for the faint hearted. 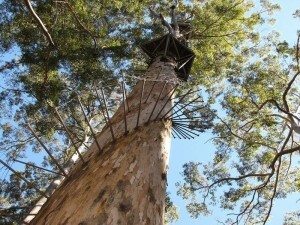 Those who climbed 165 pegs to the top will be rewarded with a 360-degree view of the Karri backwoods and the Yeagarup Dunes. Embark on a unique journey through Western Australia’s oldest wine region, Perth’s beautiful Swan Valley. Enjoy specialised tours visiting some of the finest wineries and boutique breweries all just 25 minutes from the Perth city centre. The wonderful array of world-famous wineries, and family vineyards too, will excite you as you sample the region’s premium wines and fortified wine styles. Wine tasting making you hungry? No problem! Each of the Wine & Brewery Tours also includes a mouth-watering two-course meal for lunch and tasty treats during the day. So what are you waiting for? Visit Western Australia and see for yourself what a magnificent place the Swan Valley wine region is. Posted in Tours and tagged Must-do, Perth WA & Swan Valley, Things to do on 31st October 2017.